Sorry, I’m late posting this but I needed to figure out the weekend baseball/softball schedule. Tomorrow’s baseball game is at 11:00 so I should be able to get in a run tomorrow… I think. 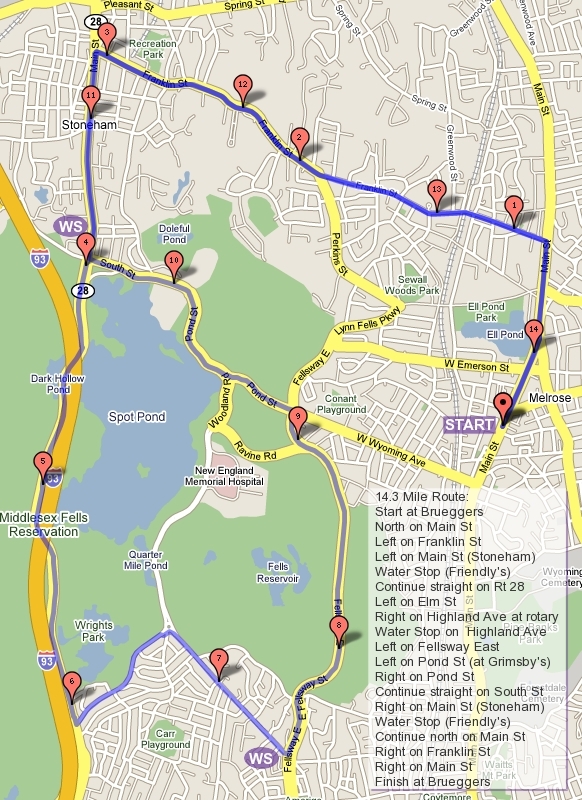 For those interested, post the distance you would like to run and we’ll pick a route tonight. Hope to see you tomorrow, 8AM, Brueggers!